Air filtration units help filter new and existing air that fluctuates throughout your home or commercial property. Having clean and filtered air provides more than comfort, it sustains health and can keep your interiors in their best condition. When air filters are not in place or fail to actively reduce bacteria in the air, you and those inside the building are at risk for airborne illnesses or inhaling harmful chemicals. Ventilation systems go hand-in-hand with active air filtration ones. 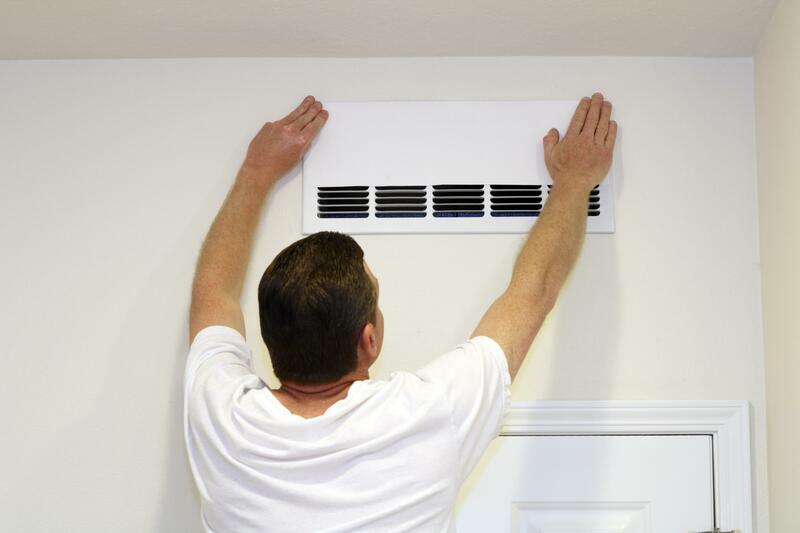 Ventilation provides an outlet for the air to come and go which helps reduce odors and unwanted smells. Ventilation systems are often needed in bathrooms, kitchens, and other locations where steam, odors, and outside materials can get trapped in the air and linger. Ventilation systems come with a built-in fan and are intended to circulate and remove the unkind smells or particles that are lingering in the air. Airborne contaminants come in various forms. Some can be seen such as dust or smoke, while others can still remain harmful and go unnoticed to the naked eye. The use of air filtration systems helps regulate and clear out any harmful or unwanted airborne substances that could pose a potential risk to your home, health, and overall wellbeing. Airborne contaminants can be in the form of smoke, harsh chemicals, sand, dust, toxins, and pungent odors. Allergens, although unnoticeable, can easily spread throughout the air and cause allergies to flare up. Allergens can be carried into the house by foot traffic, clothing, open windows, and even pets and can build upon furniture, making the home itself feel uncomfortable. To reduce the allergen potential in your home, many HVAC technicians will install air filtration systems to help weed out the potential allergens. Combined with the use of air ducts, air filtration systems use existing air that has been exposed to allergens and strips it of contamination before dispersing it back into the normal air flow. Overexposure moisture or mold can also emit allergens that can be extremely harmful and even deadly in some cases, so better safe than sorry with an air filtration system! The benefits of air filtration are in abundance with little to no downfalls. For those that have pets and children in the home, air filtration works to keep all members of your family safe from illness and airborne toxins that could be hazardous. Since most contaminations are not easily visible, air filtration goes behind the scenes to clear the air you’re breathing and remove the toxins that you can’t see. What’s more, air filtration systems can actually help save you money and keep you healthy with clean air. When air filtration systems aren’t in place, you’ll likely notice more dust accumulation or odors that tend to linger for longer. With an adequate air filtration system installed, they can also reduce pollens, mold, and the spread of any further bacteria. This is especially useful during the Springtime when many find their allergies to be more sensitive to pollen.